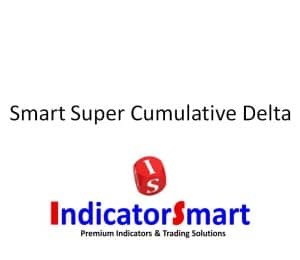 The SmartSuperCumulativeDelta enables traders to analyze and make trading decisions based on cumulative volume using trend, countertrend and scalping techniques. 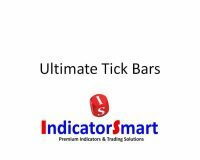 There are many techniques that can be used to trade with this tool and a full trading book could be written on this topic. 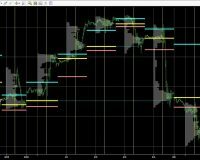 Cumulative volume shows relationships between price movement and net volume or delta in a clear and easy to read format. 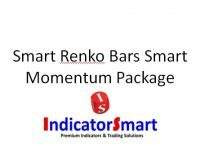 Watch the video below for a few ideas on the best use and application of this tool. 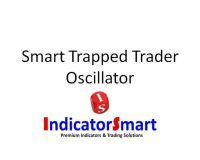 This tool can also be set up as the Trapped Trader Oscillator which has been described and taught in the Oil Trading Room and in Advanced Training Webinars on the Webinar page. 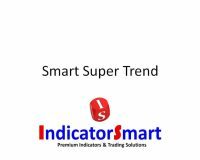 It is also suggested you take a look at the related products section below for other tools that can be combined with the SmartSuperCumulativeDelta to make a solid trading strategy. 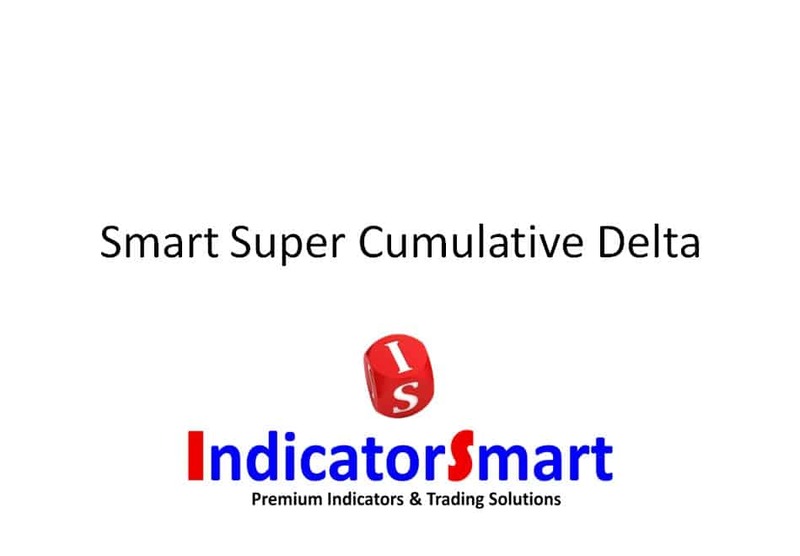 SKU: SSCDeltaOTR. 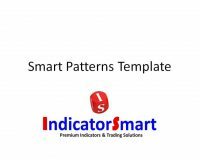 Categories: Absolute Best Sellers, Automated Trading Strategies and Systems, Order Flow Trading, Scalping Indicators. 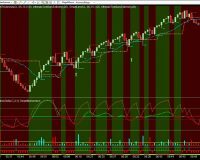 Tags: cumulative delta, order flow analysis, trade volume analysis, trading order flow, Trading Triggers.